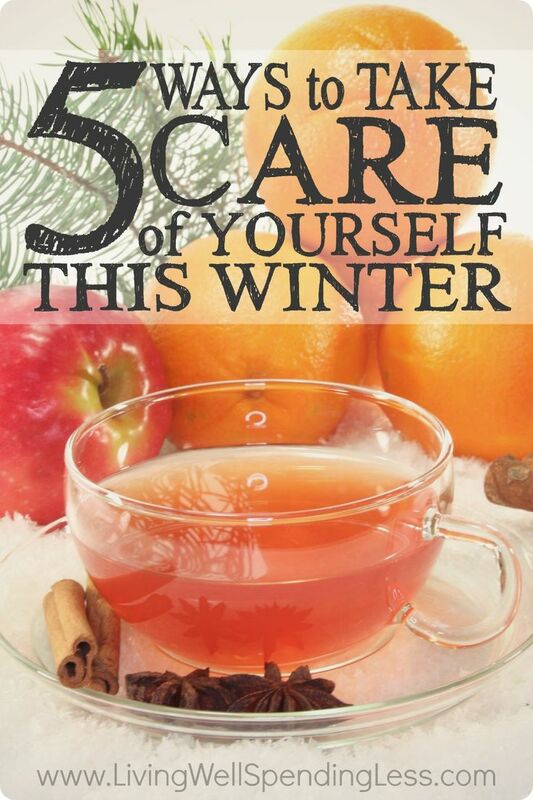 Are You Trying to Avoid Becoming Sick This Holiday? Five food groups that are extremely bad for you include soda, processed foods, refined carbohydrates, foods and drinks high in sugar, and alcoholic beverages. Exercise regularly; taking 20 to 30 minutes out of your day to do even a walk around the house without stopping helps. Get enough sleep. The average adult needs a good seven to nine hours of sleep a night. Practice good hygiene. You should always wash your hands with soap and water or using alcohol-based hand sanitizer to ensure proper cleaning. Get vaccinated. Get your updated flu shots to prevent any further sickness.